Haggs Castle boasts one of the finest layouts in the west of Scotland. 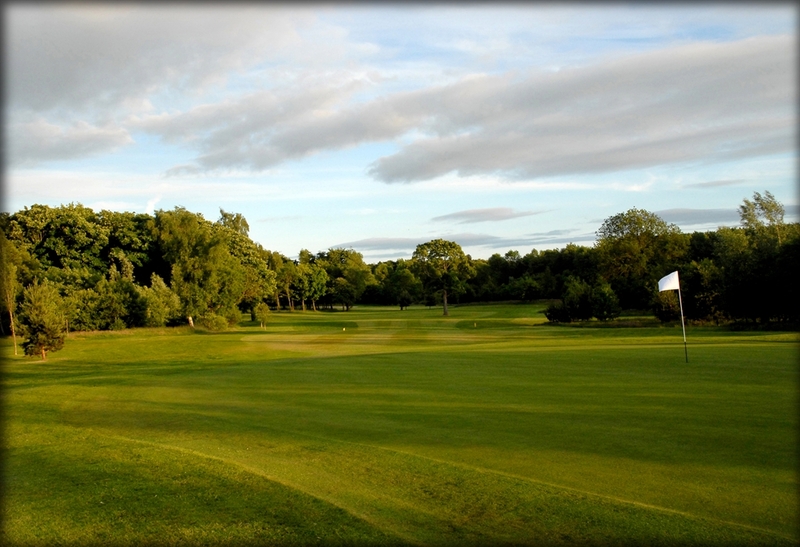 Set in the magnificent parkland of Pollok Country Park, the tree lined fairways of our course provide a wonderful contrast to the nearby, bustling city-centre. At 6,426 yards from the back tees, the course is playable for all and a challenge for the best. To score well you'll have to plot your way around, stay on the short grass and keep out of the trees. All this and we're only minutes from Glasgow city centre. Haggs Castle Golf Club has history and traditions dating back more than one hundred years. We've hosted four European Tour events with famous winners: Bernhard Langer, Ken Brown, Howard Clark and David Feherty. Annually, we host the Cameron Corbett Vase, a world ranking and Order of Merit amateur event. In 2016 we have the pleasure of hosting the EuroPro Tour Q School.